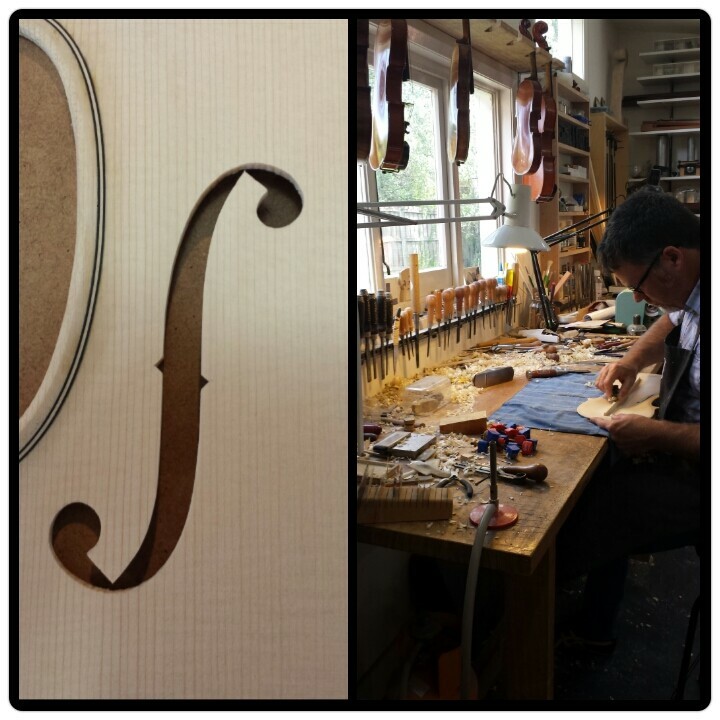 Philip Smith began violinmaking over 20 years ago, learning the craft from a Mittenwald trained luthier in Melbourne, Australia. Philip went on to be mentored at the world renowned Samuel Kolstein and Sons, New York. Through his superb and considerable body of work - traditional and baroque, with a focus on both beauty and playability, Philip has established his reputation as a violinmaker of great skill and integrity, in his utter commitment to the sculpture and crafting of his robust, resonant and stunning instruments. 1. 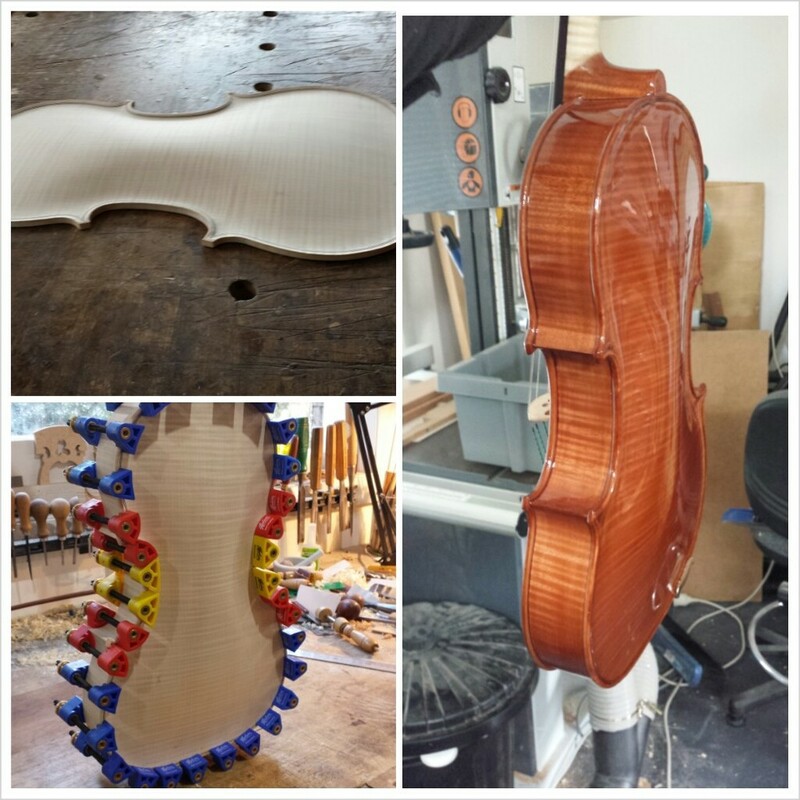 One that makes or repairs stringed instruments, such as violins. 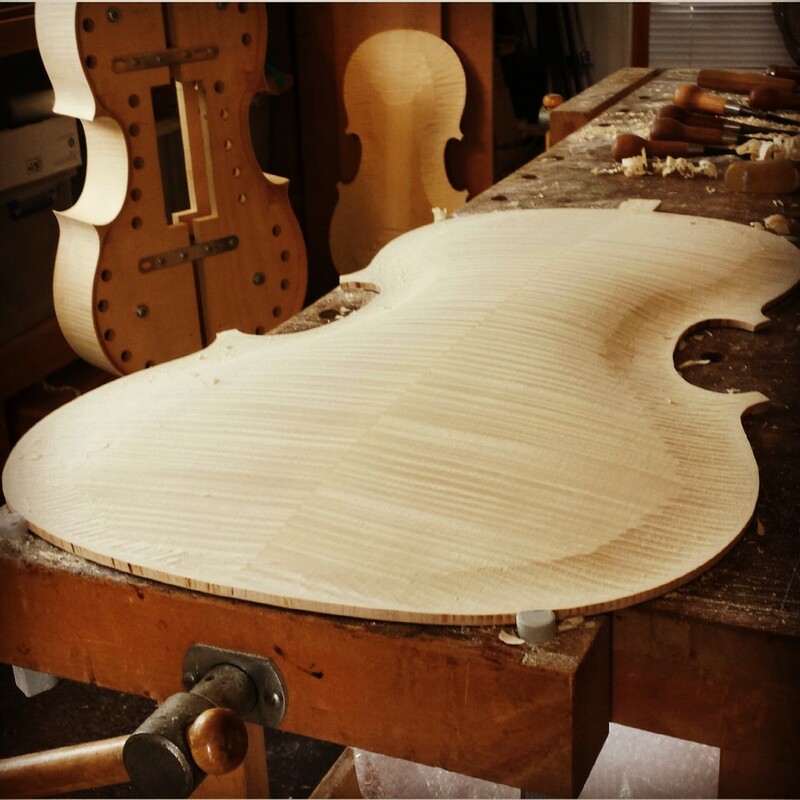 "I commissioned my Phillip Smith viola in 2012 and from the beginning the viola had a beautifully rich depth of sound I had been searching for. It has great projection right to the back of the concert hall with an homogenous, elegant sound across all strings and registers. My viola more than meets my expectations, I highly recommend a Phillip Smith viola and I look forward to performing this instrument for many years to come." 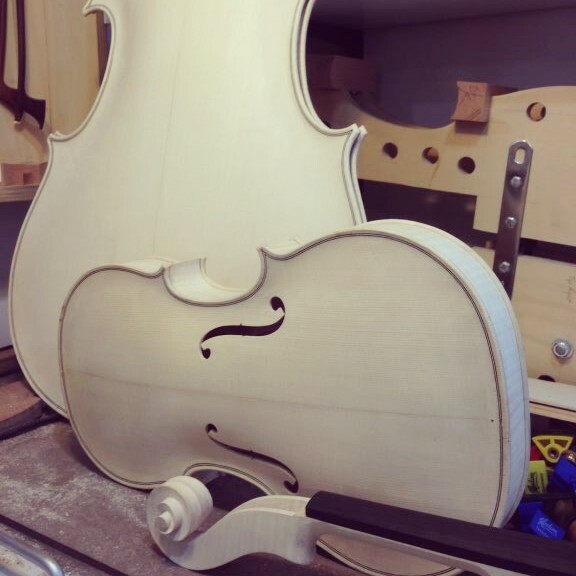 Australian instrument and bow maker Philip Smith has hand crafted over 55 instruments - violin, viola, cello, double bass as well as baroque instruments (viola da gamba and viola d'amore) . 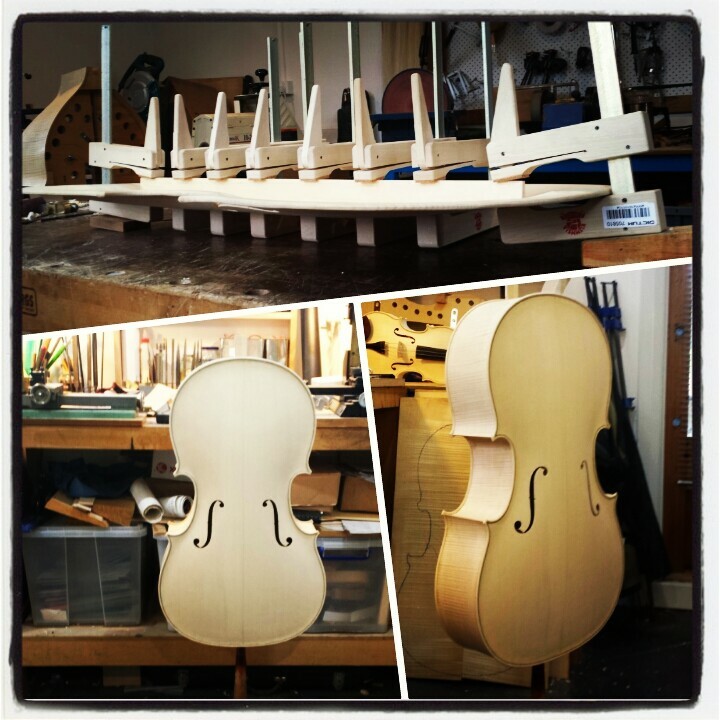 Philip applies the traditional methods to create beautiful modern instruments, known for ea robust sound and excellent projection. BAROQUE INSTRUMENTS For Baroque instruments, a quote will be provided following discussions of your specifications.